The elements, must vanish; — be it so! This is our special American Revolution week in the River Houses, and that means we have an extra homeschool poem-of-the-week! 😊 On Wednesday we read Emerson’s “Concord Hymn,” and today we have Henry Wadsworth Longfellow’s “Paul Revere’s Ride.” These have been two of the most popular American poems for generations, and every smart homeschooler should know them. “Paul Revere’s Ride” is about this very night, the night before the 19th of April. Here’s a fine dramatic reading of the poem by a voice you may recognize: Sean Astin, the actor who played Samwise “Sam” Gamgee in the Lord of the Rings movies. Longfellow had a wonderful sense of the dramatic, and it’s easy to see why this poem has been so popular for generations. 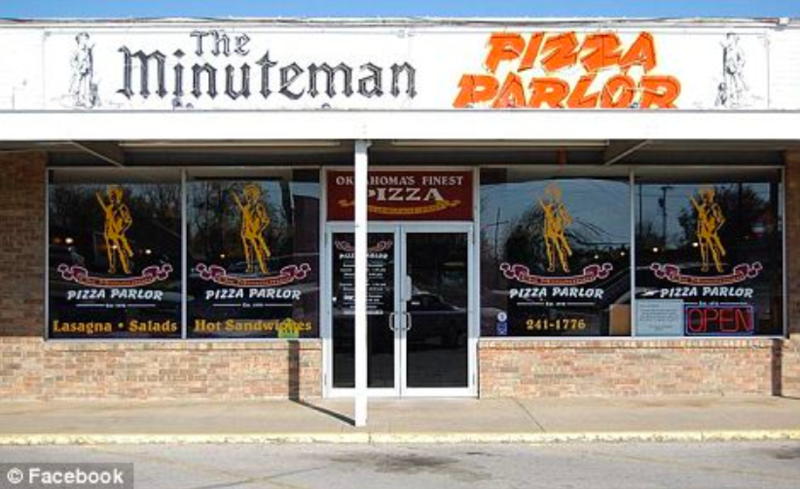 It’s geographically very specific, and all the places named are real places. Paul Revere was in fact one of a whole network of alarm riders that night who carried word of the British march out of the city in all directions — he was the most prominent figure and quite suitable as a central subject, but he was not alone. Longfellow takes liberties with the details in the sequence of events — it’s an imaginative work of literature, not an academic history. 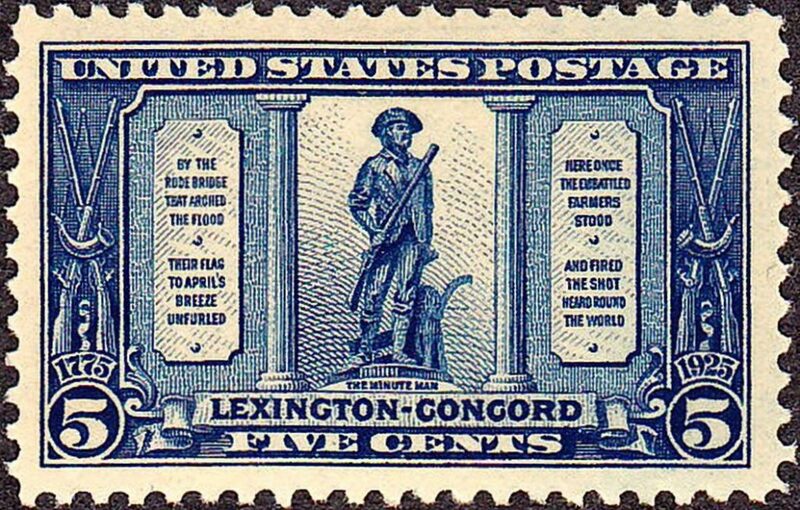 In particular, Revere himself didn’t make it all the way to Concord that night, although other riders did. 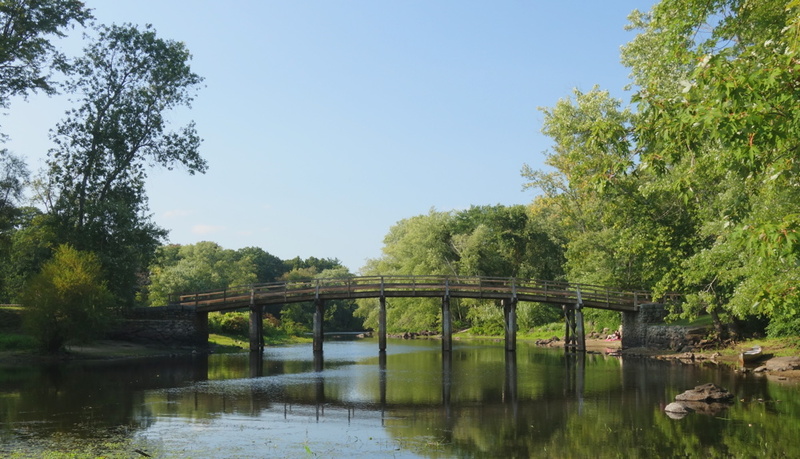 But if Longfellow’s dramatic telling inspires people to learn more of the historical facts, it has served its purpose well. Share “Paul Revere’s Ride” this April with your students — you’ll be glad you did! ❡ Explore more: For a quick review of American Revolution, turn to page 298 in your River Houses history encyclopedia (riverhouses.org/books). ❡ Explore more: The Poetry Foundation’s website includes biographical notes and examples of the work of many important poets (including Longfellow) that are suitable for high school students and homeschool teachers. Earlier in the day, Zefram Cochrane will break the warp barrier for the first time, and the Vulcans, who had previously taken no notice of us (“too primitive”), will decide to say hello. And the rest will be history. 🗡 BEWARE the Ides of March! Today is the Ides of March, the famous date on which the Roman politician, general, and dictator Julius Caesar was assassinated. Rome had been a republic for centuries, proud of its heritage of having overthrown its ancient kings. But when Caesar, returning victorious from a military campaign in the west, ordered his soldiers into the city (“crossed the Rubicon”) in 49 B.C. and then eventually declared himself dictator for life, his opponents in the republican senate conspired to have him murdered. They accomplished their aim on this day, the “Ides” or midpoint of the month of March, in 44 B.C. In the end, the senate’s coup failed. After several years of internal turmoil, Caesar’s designated successor, Octavian, consolidated power and became Rome’s first emperor, Augustus. The old republic was swept away. ❡ Filling in the background: For a quick homeschool review of the life and times of Julius Caesar, and of his assassination on the Ides of March in 44 B.C., turn to page 108 in your River Houses history encyclopedia (riverhouses.org/books). 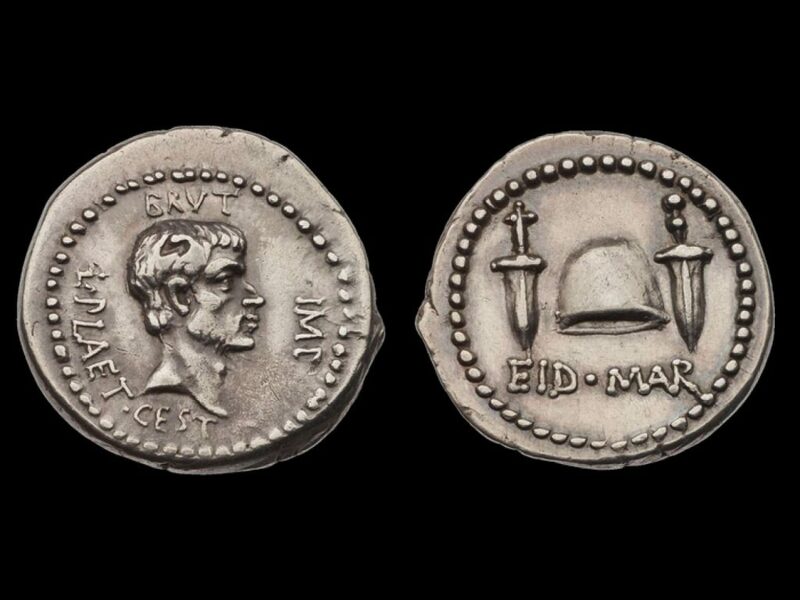 A denarius was a standard coin of ancient Rome, about the size of our American penny but made of silver, and usually said to represent about a day’s pay for a common soldier. The EID MAR denarius isn’t an exceptionally rare coin, but it’s in high demand, as you might imagine. 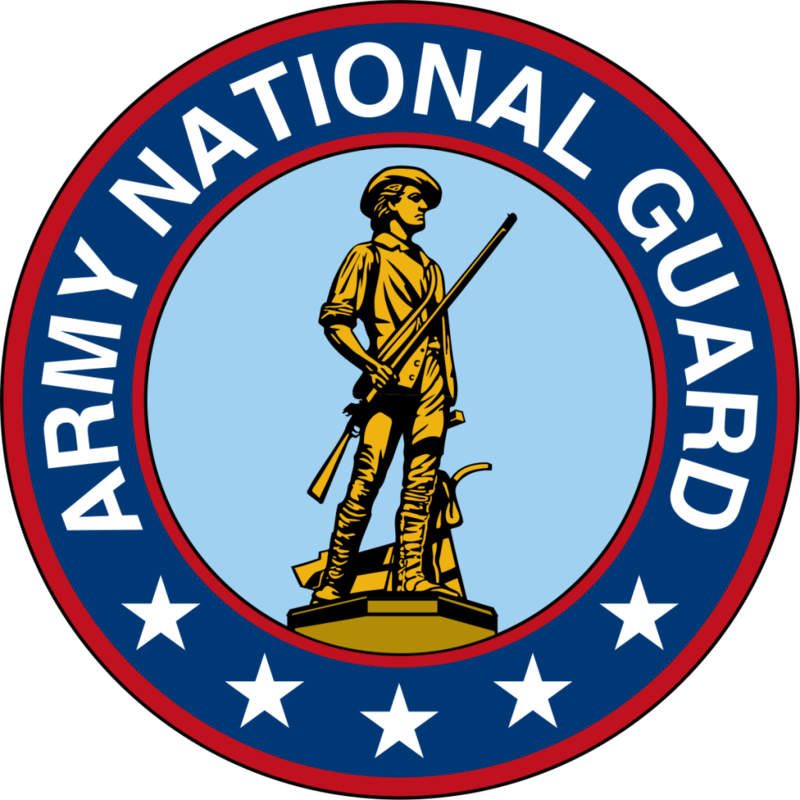 Fine specimens today have sold for more than half a million dollars — not bad pay for a common soldier. On this historical anniversary, be sure to introduce your homeschool students to the name of Julius Caesar and how he met his fate. And to make this ancient event seem a bit less distant, ask them to imagine themselves as Roman soldiers with a handful of Ides-of-March denarii in their pockets, shiny and fresh from the mint of Brutus. Happy birthday to our first president! Today is the real (as opposed to the observed) birthday of George Washington (1732–1799). Homeschoolers will certainly study his presidency, and his role in the American Revolution. But how about George Washington the teenage student? ➤ The Galileo Project from Rice University — A big online encyclopedia about Galileo’s work, life, and times. ➤ The Starry Messenger: Observing the Heavens in the Age of Galileo — a beautiful exhibit of rare books from Yale University. Take a few homeschool minutes this week to introduce your students to one of the great minds of human history. There are six standard reference books that we recommend for every homeschool library — not children’s books, but family books that can support your teaching in every subject and serve your homeschool for many years. One of these is the comprehensive and beautifully illustrated volume History: From the Dawn of Civilization to the Present (3rd edition). 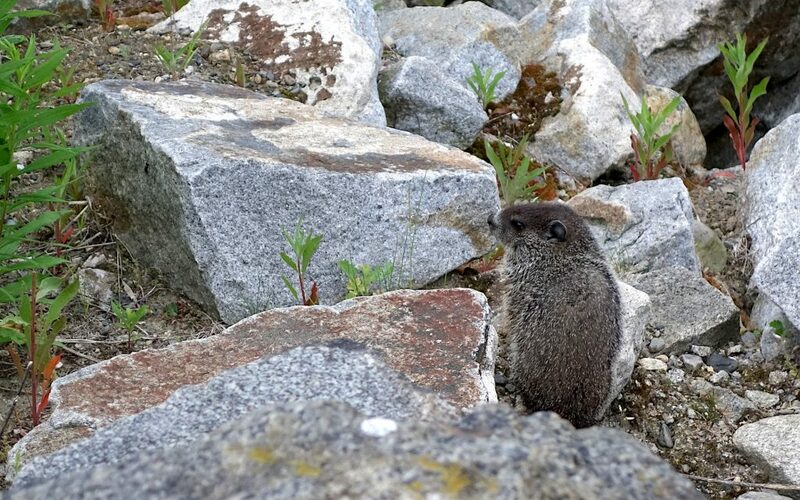 This book is a favorite of our River Houses mascot Horace the Otter, as you can see. 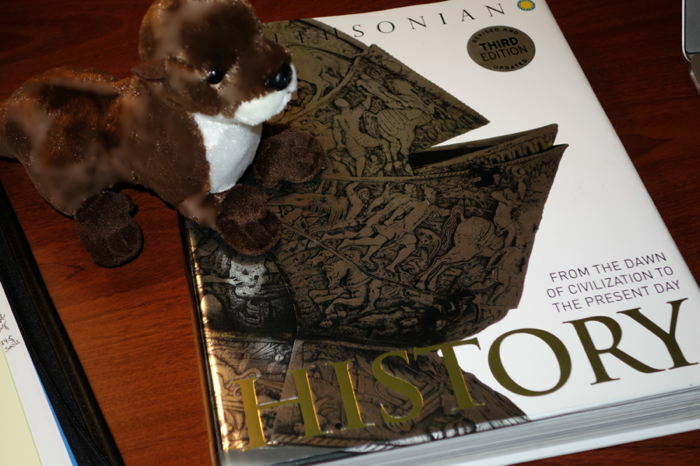 Our mascot Horace the Otter with his favorite homeschool history encyclopedia. Horace is spending time with his history encyclopedia today because this is a notable anniversary. Two of the most influential figures of the nineteenth century, Abraham Lincoln and Charles Darwin, were both born on this day in the same year: 1809. The history encyclopedia has fully illustrated outlines of the life and times of both Lincoln (page 316) and Darwin (page 340) — just what you need for a quick review this week with your homeschool students. 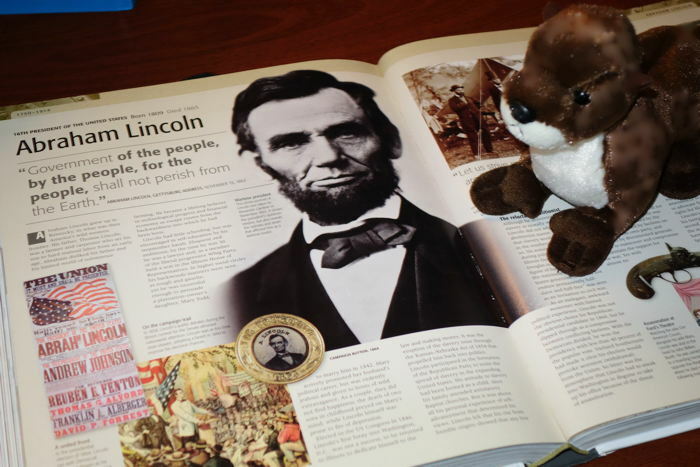 Horace the Otter reads up on Abraham Lincoln in his history encyclopedia. Darwin was one of my academic specialties, so this time period is of special interest to me. I taught a basic college writing course for a number of years using original texts from the history of science, including Darwin’s Origin of Species, a work that was first published in London in 1859, the year before Lincoln was first elected president in the United States. 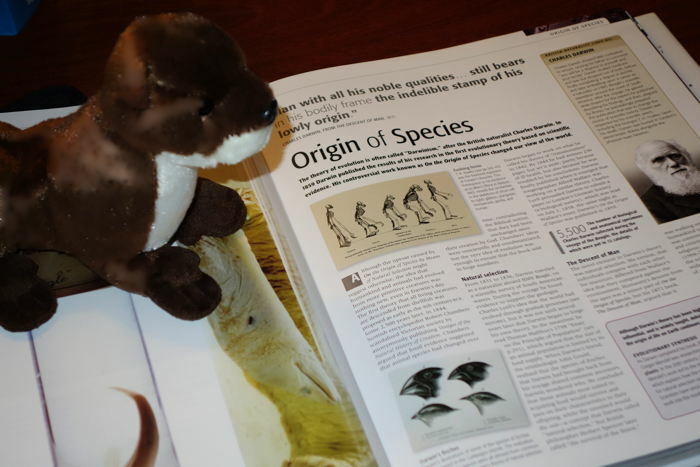 Horace the Otter learns about Charles Darwin and the history of science on Darwin’s birthday. If you’re looking for a one-volume history encyclopedia that can support your homeschool teaching across any curriculum you may be following, History: From the Dawn of Civilization to the Present is a great choice. Happy birthday, Abe and Charles!